St Kilda Today: With the onset of climate change is St Kilda set to become the Miami of Australia? 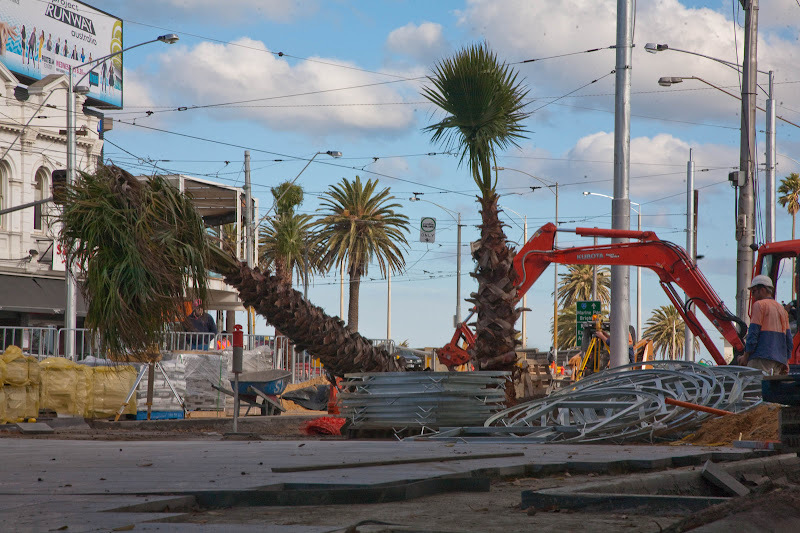 With the onset of climate change is St Kilda set to become the Miami of Australia? The scientists now say climate change is going to bring rising seas much fast than they thought just a short time ago. In Miami, at the present time, at high tide, certain areas of the city are under water! Have they stopped building? Nope!